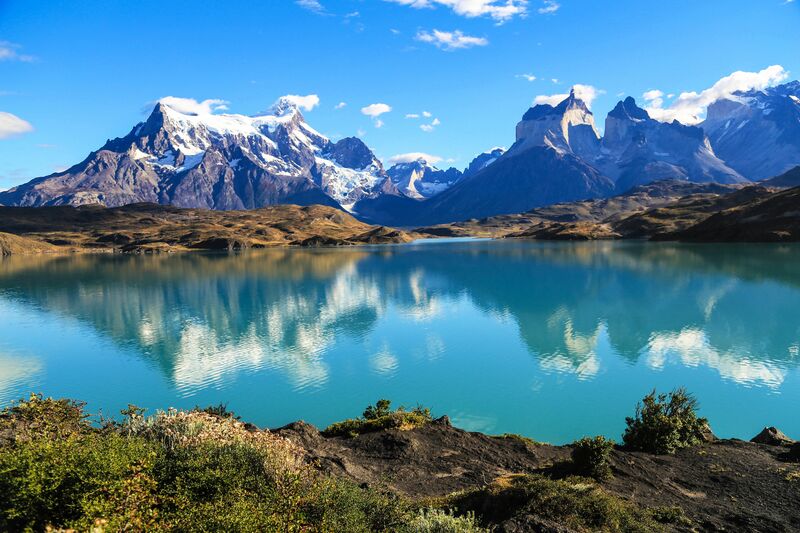 Chilean Fjords – The Great Canadian Travel Co. 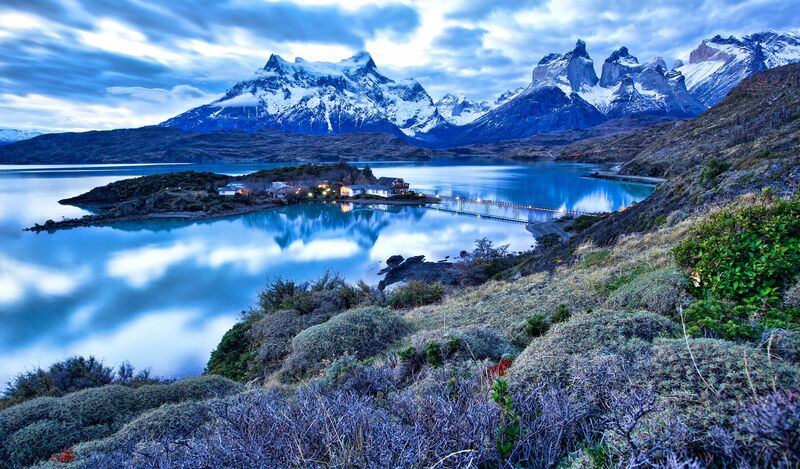 Discover the dramatic fjords, glaciers and peaks of southern Chile. 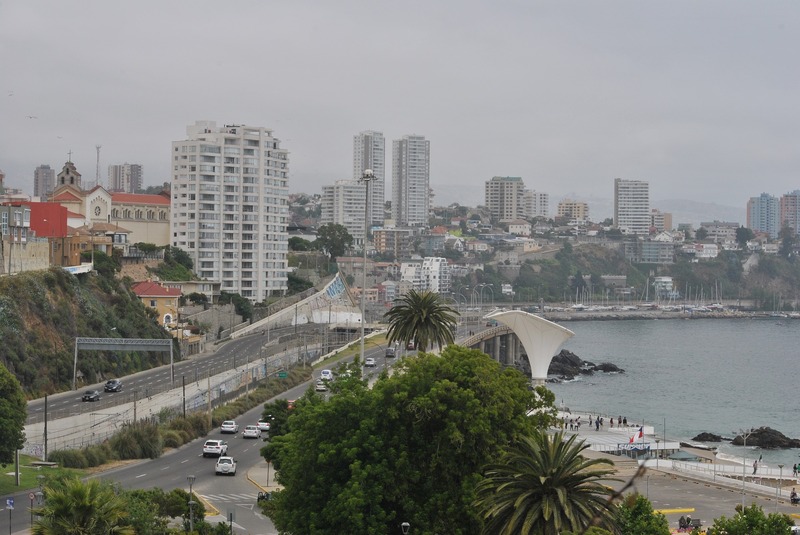 Make your way through a vast network of deep fjords and channels, occasionally venturing out to the Pacific Ocean as you navigate towards Valparaiso – Chile’s historic deep-sea port. All prices are listed in US$, per person, based on two people sharing a twin/double cabin. Single supplement is available for exclusive use of a twin cabin (1.5X per person rate) or suites (2X per person rate) by one person, except the triple share cabins. 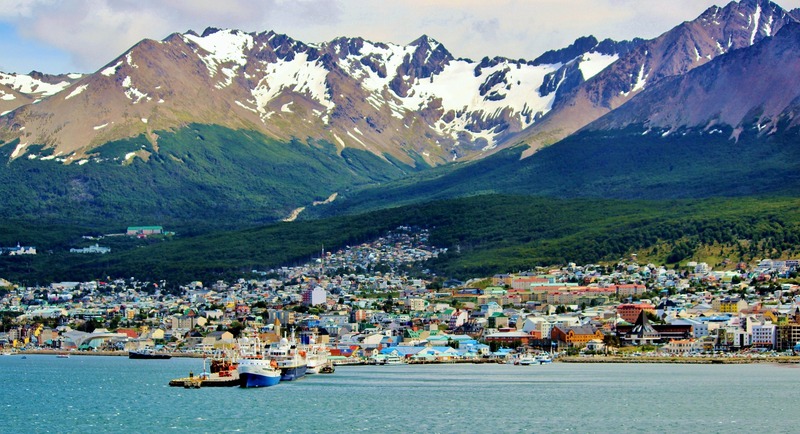 Your journey through Chile’s spectacular fjord region commences this afternoon in Ushuaia (Argentina). 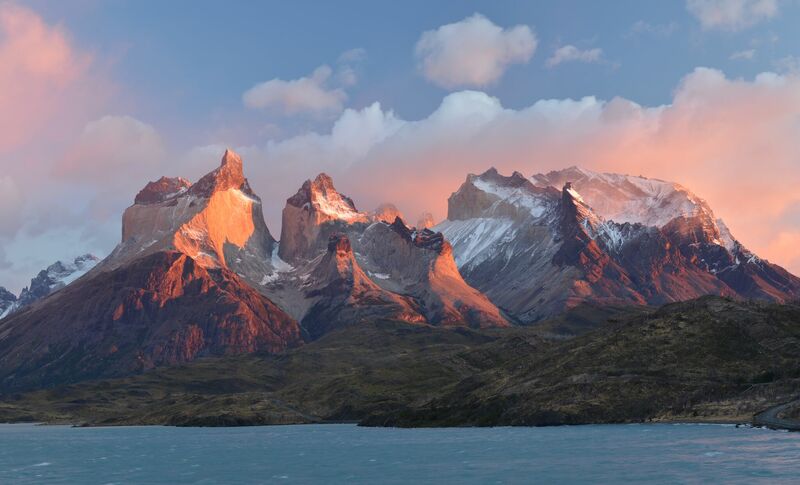 Excitement is in the air as you will enjoy a welcome cocktail and dinner before casting off, bound for the stunning landscapes of Patagonia, rugged coastal Chile and historic city of Valparaiso. 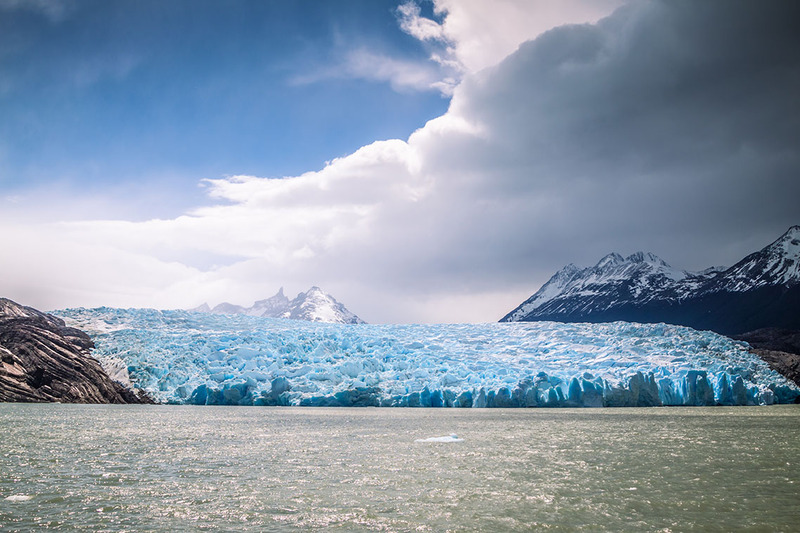 During the night you have sailed in a westerly direction along the Beagle Channel, which separates Argentina from neighbouring Chile. This morning you enter Garibaldi Fjord, where two glaciers rise up towards a stunning mountain backdrop. You will take to the Zodiacs for the first time and explore them from a safe distance. In the afternoon, you will arrive at Alberto de Agostini National Park. The most famous of Alberto de Agostini National Park’s glaciers is the impressive tidewater Marinelli Glacier. This huge, crevasse-covered ice field spills from the Darwin Mountain range into Ainsworth Bay. From a distance, the glacier can be heard creaking and groaning, and large icebergs that have calved from its face brood silently in the dark waters. You arrive at Cabo San Isidro, on the north shore of Magellan Strait, and site of the southernmost lighthouse on the continent. This is your opportunity to enter the normally impenetrable Magellanic southern beech forests. A hiking trail follows the shoreline, passing shell middens left by the indigenous Kawéskar people, leading to Aguila Bay, site of an important whaling station over a century ago. 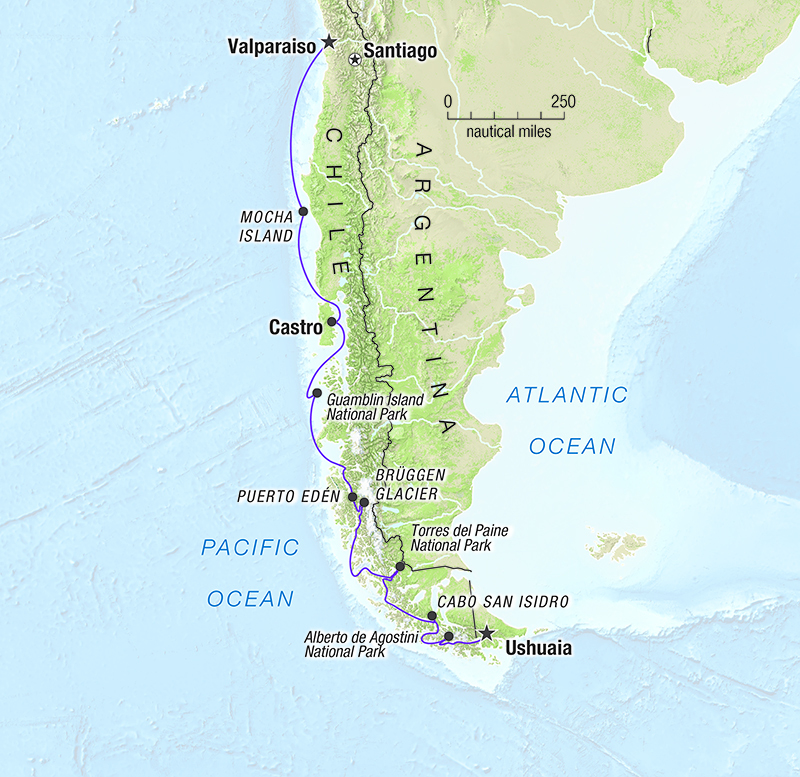 You will cruise through the maze of channels that form Chile’s Inside Passage, gradually making your way northward. You will find yourself in the steep-sided Montañas Fjord, where you will stop at the Bernal Glacier. 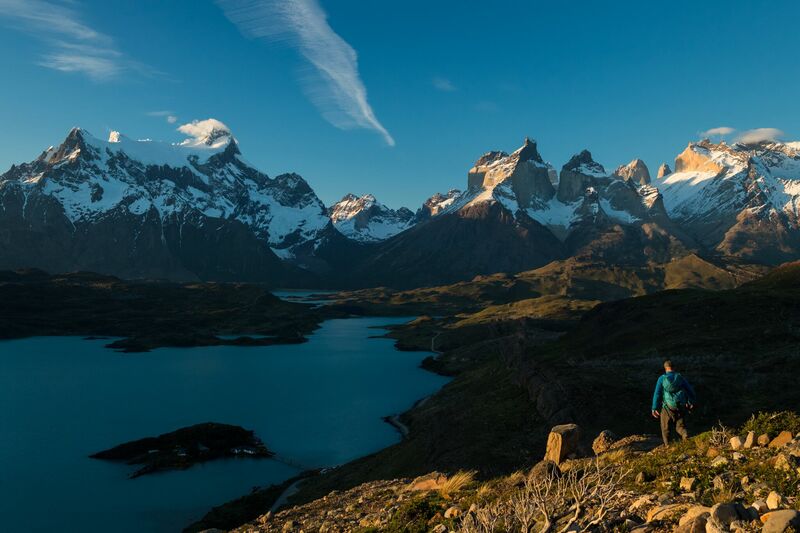 For many, today’s excursion to Torres del Paine National Park is one of the highlights of the trip. This iconic location boasts some of the most stunning mountain scenery in the world, with the celebrated ‘towers’ (from which the park gets its name) looming above the surrounding plateau and glacier-fed lake systems. Powerful waterfalls surge through narrow channels between the lakes, and there are some excellent short hikes to lookouts and viewpoints, providing jaw-dropping views of the immense massif. 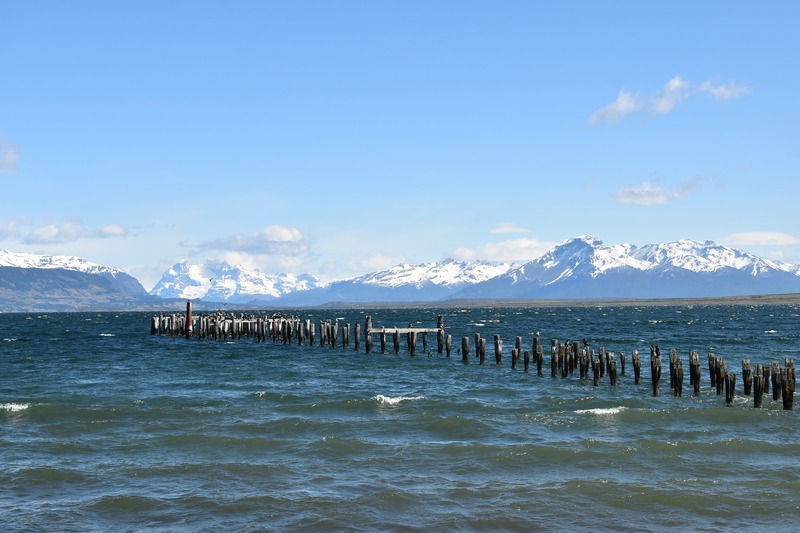 Departing Puerto Natales by night, you awaken far to the north, travelling through the narrow channels that separate the many forests on your way to Peel Fjord. This is one of the most remote locations of your journey. Navigating into Eyre fjord, the vast sweep of the Brüggen Glacier comes into view. Often called the ‘Pio XI’, at almost 60 kilometres in length it is the largest glacier in the Southern Hemisphere outside of Antarctica. You awaken off the shores of Wellington Island, alongside one of the most isolated inhabited places in the world. The tiny indigenous village of Puerto Edén is home to the last remaining Kawéskar people. Sailing through the Chonos Archipelago, a patchwork of windswept islands named for the canoeing people who once made their home here, you stop at Guamblin Island. This forested and hilly island, once inhabited by the Chono people, is now a remote and infrequently visited National Park. This morning you are in position close to the town of Castro – the provincial capital of the island of Chiloé. The town was founded in 1567 and is the third oldest city in Chile. You will make your way ashore and are immediately struck by the colourful houses built on stilts around the harbour. Known as ‘palafitos’, they are simple homes built by local fisherman. The local markets are a highlight and showcase some of the most impressive crafts and textiles in the country. Reboarding the ship in the afternoon you hug the coastline, hoping to see the snow-capped summits of the numerous volcanoes that characterise this region. Located 35 kilometres off the coast of mainland Chile, the remote outcrop of Mocha Island is an important historic site. Inhabited for centuries by the indigenous Mapuche tribe, Europeans first discovered it in the mid-15th century. The island was frequented by pirates, as well as Sir Francis Drake, and legend has it that more than 100 shipwrecks lie in the surrounding waters. Weather conditions permitting, you head ashore where there are several hiking options. There is hope to spot the resident sea lions and you may be lucky to encounter whales. The rare Pink-footed shearwater can be also found on the island, nesting in burrows on the forested slopes. 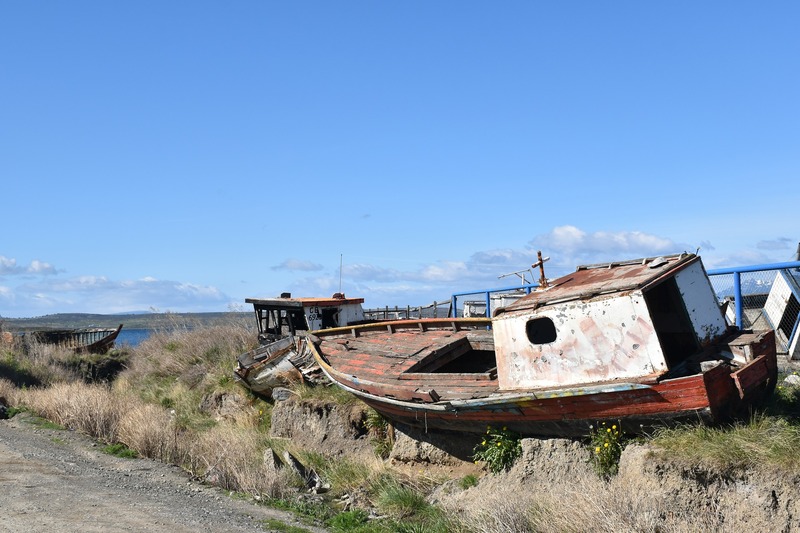 As you make your way towards the historic port of Valparaiso, the educational presentations continue and you will enjoy an entertaining voyage recap by your Expedition Leader. Join a photography expert in the multimedia room, where you can download and/or back up your precious images. Or spend time outside on the observation decks, in our spacious lounges or on the bridge. This morning you arrive at Valparaiso. 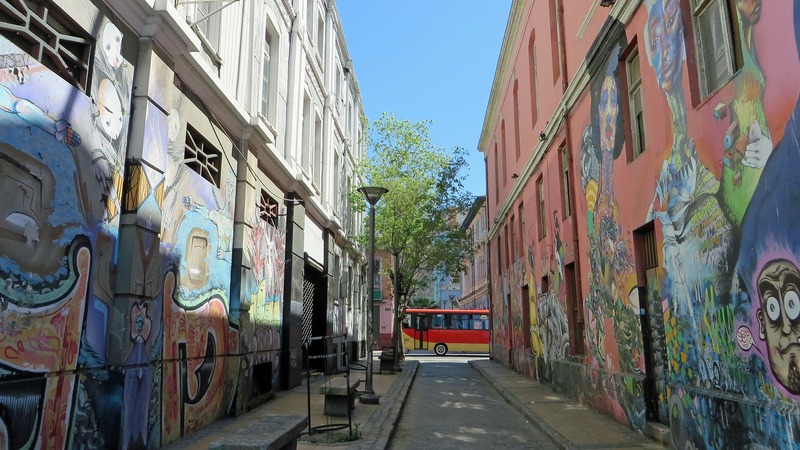 A transfer to downtown Santiago, via Santiago Airport, is provided for all guests, however Valparaiso is well worth a day or two of exploration if your schedule allows. Pre-registration required at time of booking and numbers may be limited. Includes high quality kayaking equipment. Disclaimer: We do our utmost to ensure that information posted on our website is correct at the time of publication, however trip details are subject to change without notice by the suppliers and operators involved. We update the information as soon as possible when changes are advised to us, however, we cannot assume responsibility for such changes made by the suppliers and operators. © 2019 The Great Canadian Travel Group Ltd.